Truly a vacationer's paradise! Nine acres of beautifully manicured grounds, four championship tennis courts, junior Olympic swimming pool, two Jacuzzi hot tubs, fishing pier and even a clubhouse! 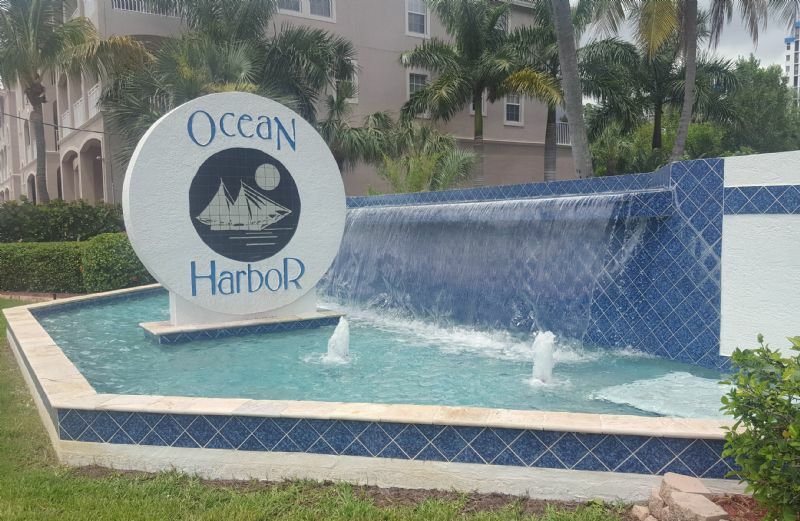 Located next to the marina and just steps to the beach! STR REG. 19-0427.